The air intake was increased, the pistons were reworked. By increasing the pressure of the fuel pump and / or improving the injection, the DOHC four-stroke engine has been given more power and the torque has been improved over the entire speed range. Traction management and Holeshot Assist Control have also been revised. 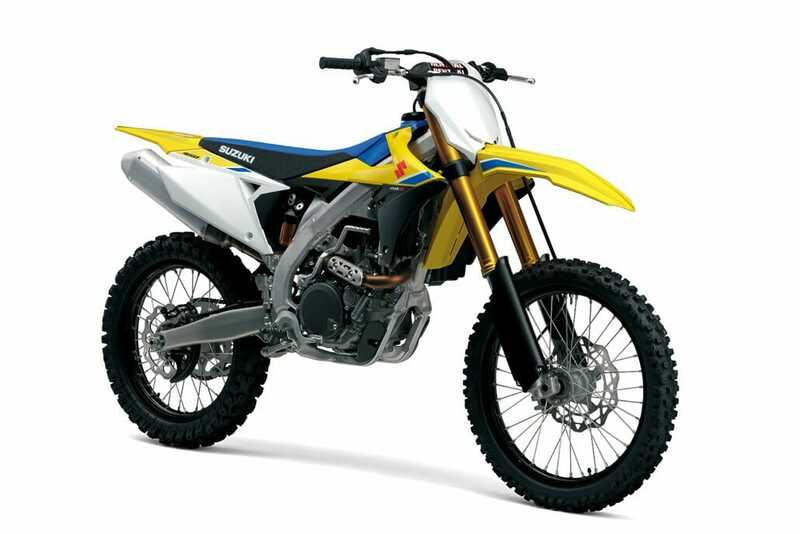 The RM-Z450 gets a completely new frame incl. Swingarm. The wheelbase shortens. As a result of a new chassis and a less curved handlebar, the handling should be improved. 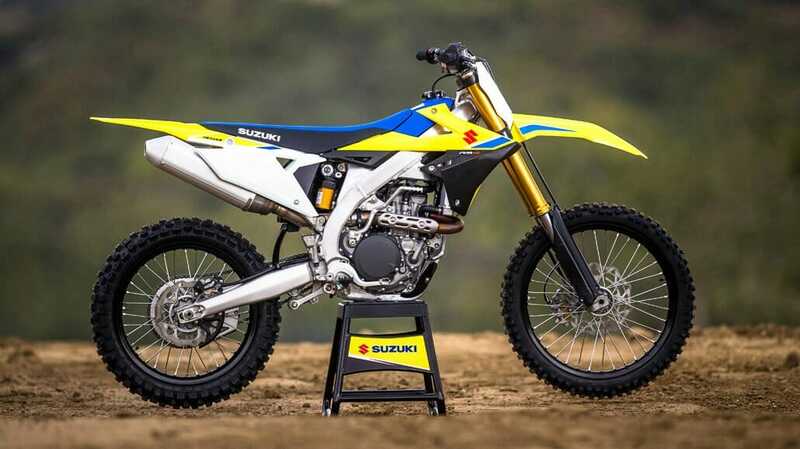 For the first time in a series Motocross motorcycle a Showa Balance Free Rear Cushion shock absorber is used. In front, a reinforced upside-down fork with steel springs works. At the front, the brake disc grows for better performance and stability in all conditions. The rear brake cylinder has been redesigned and thus collects less dirt. Furthermore, you will not have to hang on with the boots.